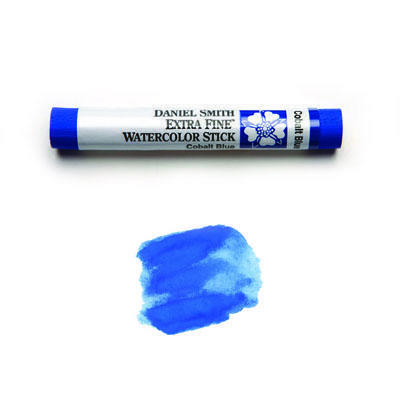 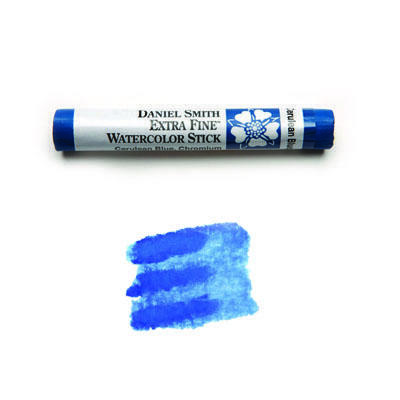 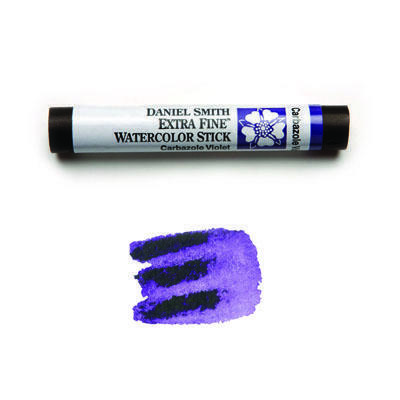 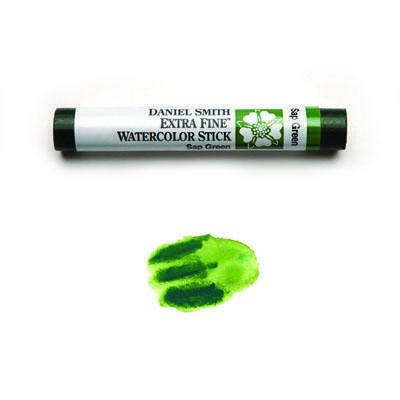 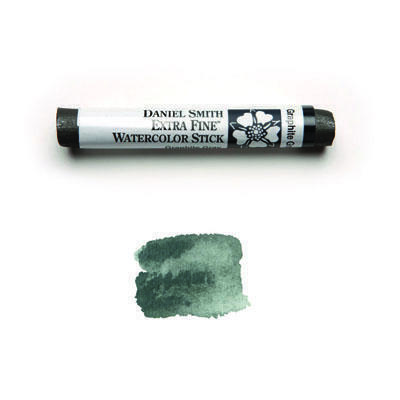 DANIEL SMITH Watercolor Sticks are a “Pan in Your Hand”! 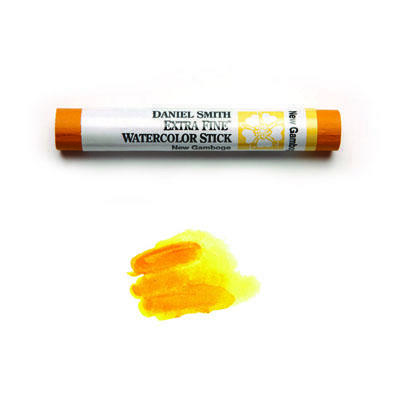 These innovative Watercolor Sticks are DANIEL SMITH Watercolor paints shaped into a convenient stick form allowing you to both draw and paint with your watercolors. The DANIEL SMITH Watercolor Sticks are an exciting new way to use watercolor! 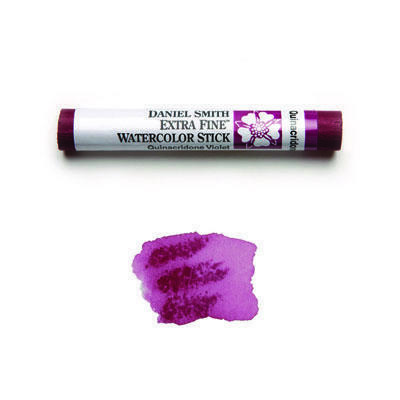 The Watercolor Sticks are made with the same superior pigment that the DANIEL SMITH Watercolor paints are made with. 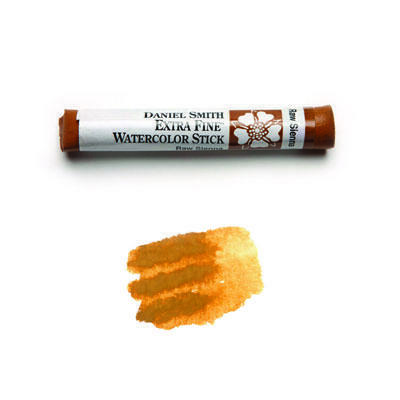 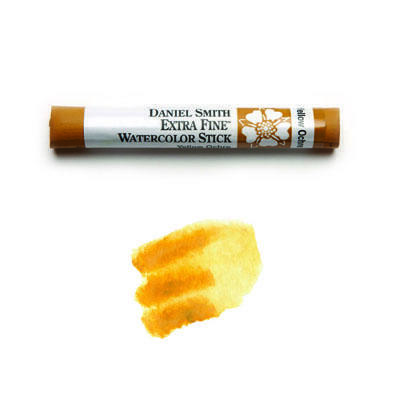 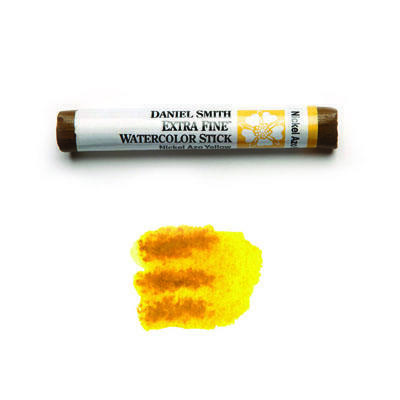 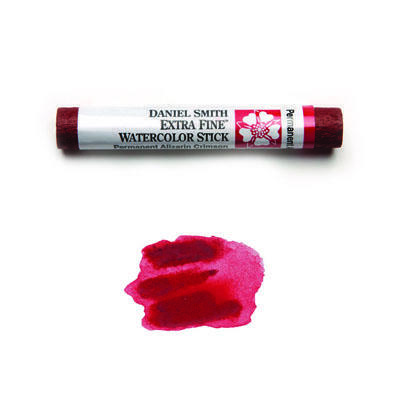 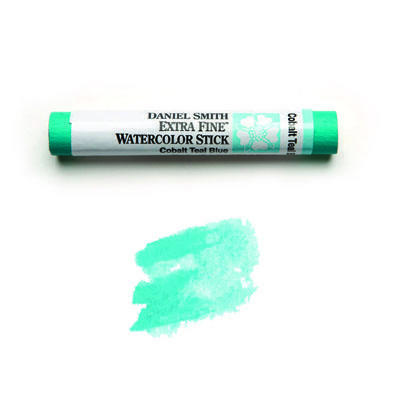 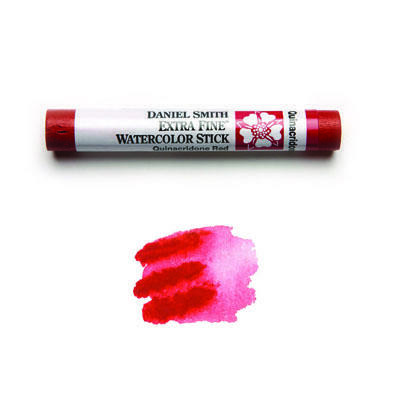 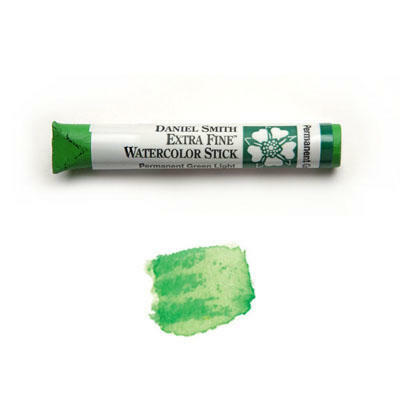 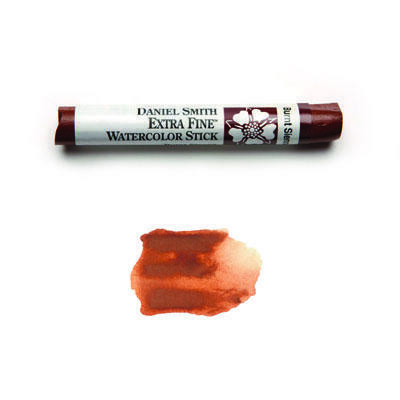 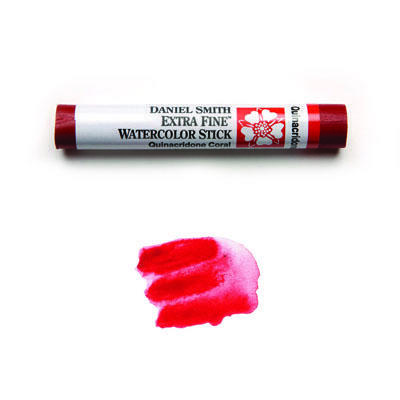 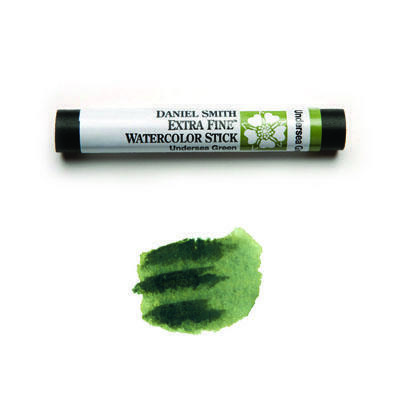 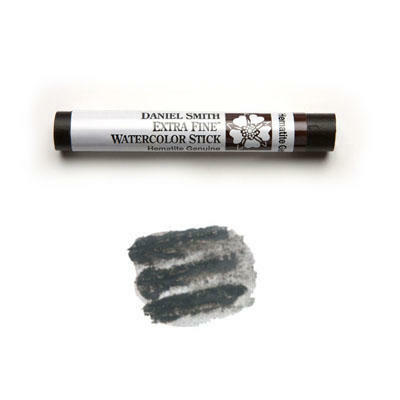 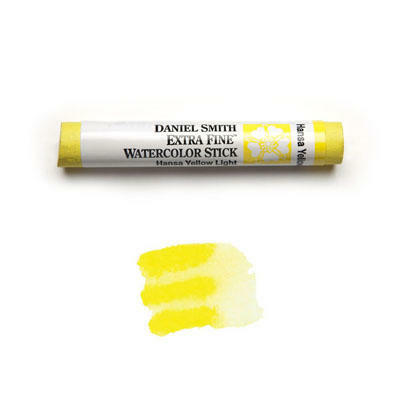 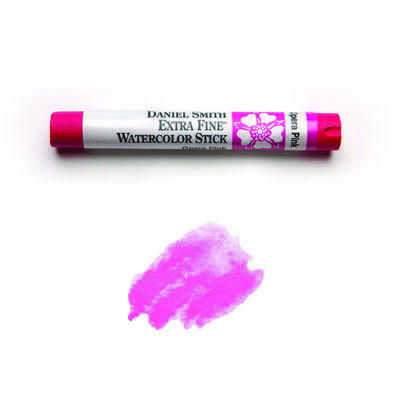 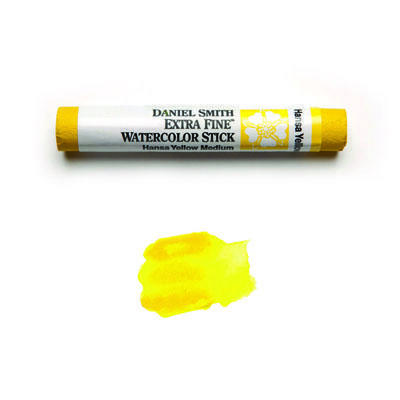 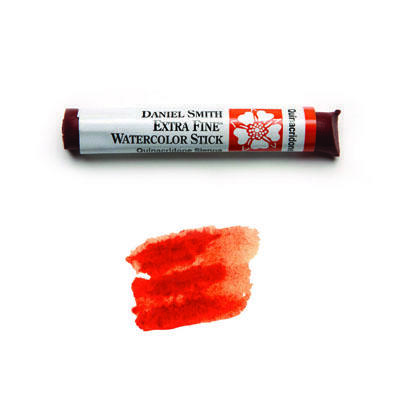 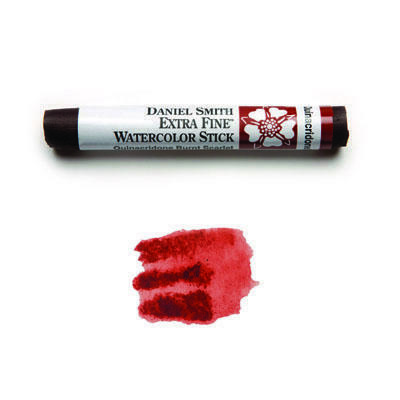 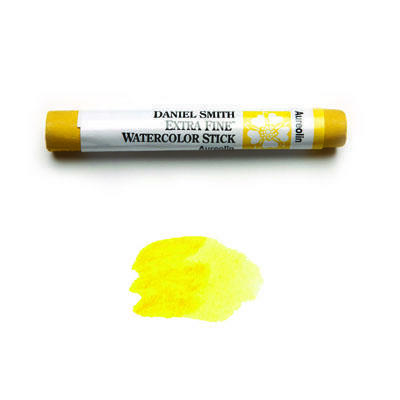 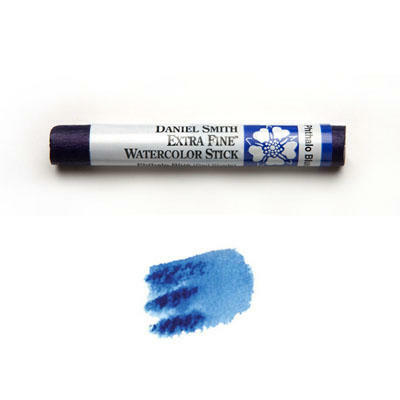 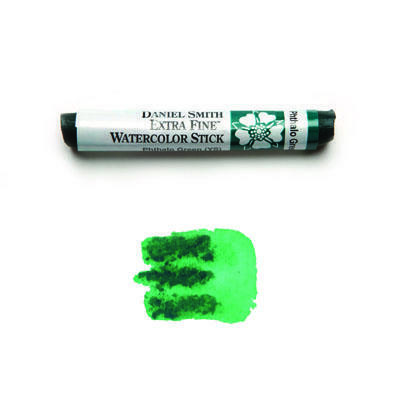 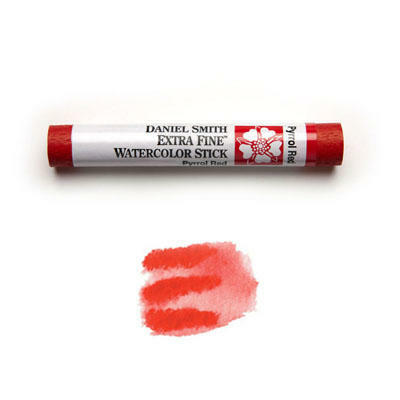 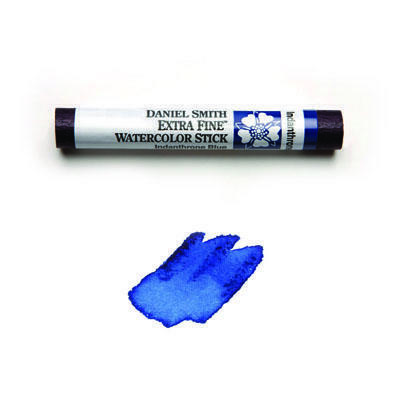 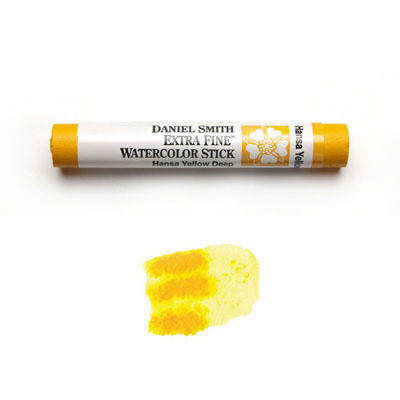 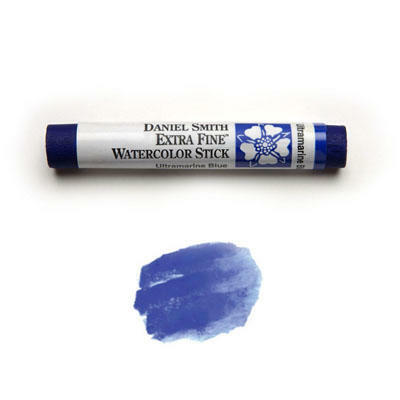 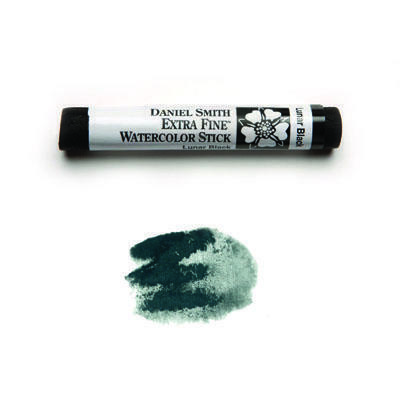 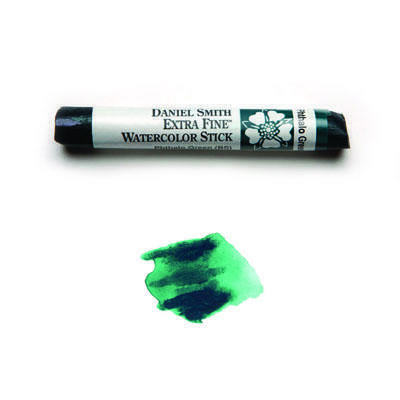 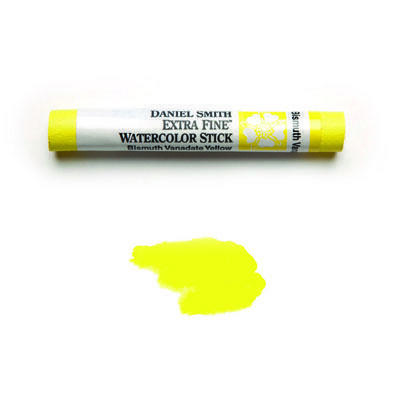 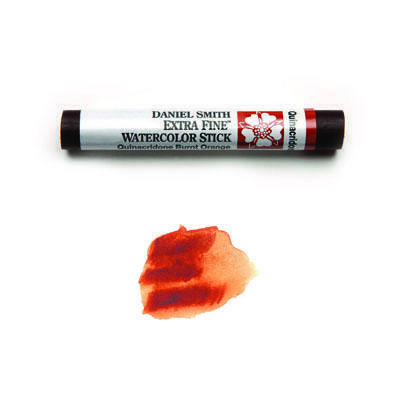 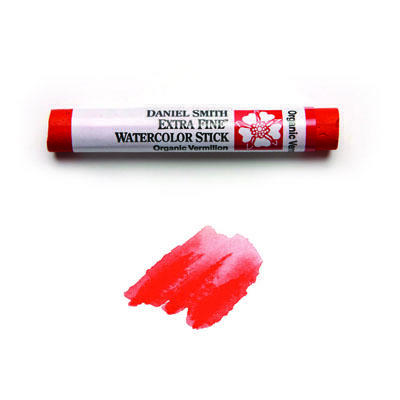 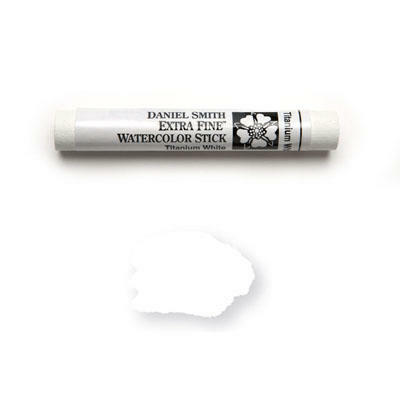 The DANIEL SMITH Watercolor Sticks have no fillers or waxes – they are DANIEL SMITH Watercolor paint made with pure pigment and gum arabic, so the paint releases easily with a wet brush. 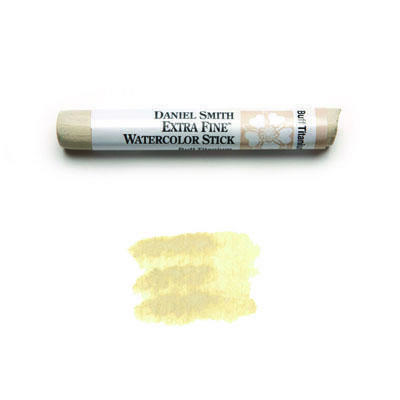 The Watercolor Sticks are a “pan in your hand”, they are DANIEL SMITH Watercolor paint shaped into stick form, baked, wrapped in a label and ready to draw and paint! 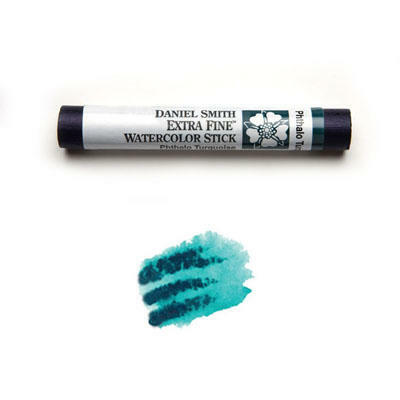 There are 51 colors available in the DANIEL SMITH Watercolor Sticks, some of the most popular colors DANIEL SMITH makes! 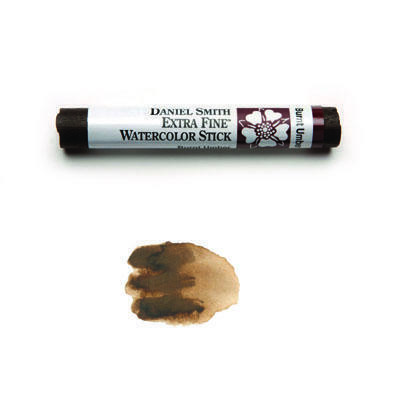 1 DANIEL SMITH Watercolor Stick = 3 Full Pans! 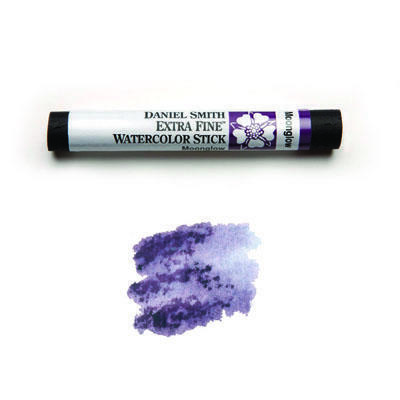 * Draw directly onto dry or wet paper for different line characteristics. 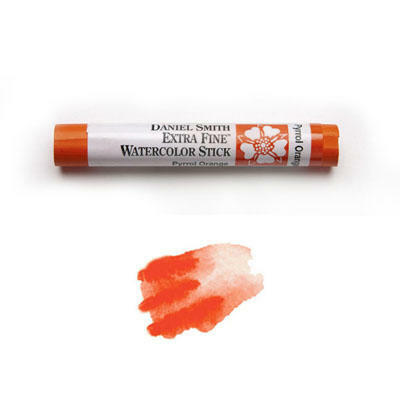 * Soften your lines with a wet brush. 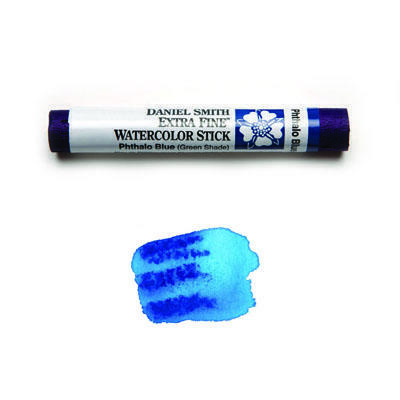 * Blend colors with your wet brush both on the paper and Stick. * Draw onto paper, then, with a wet brush, take up Watercolor Stick pigment and paint from that like you would with paint in a pan. * Add water to create light washes using your brush. 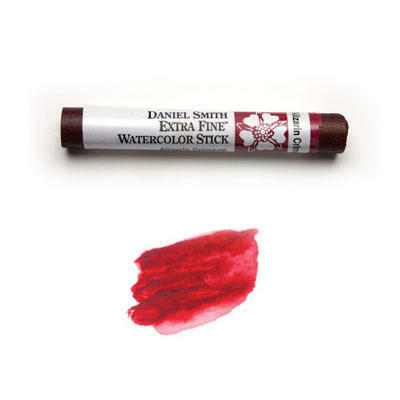 * You can build up layers using the Watercolor Sticks for rich, saturated colors. 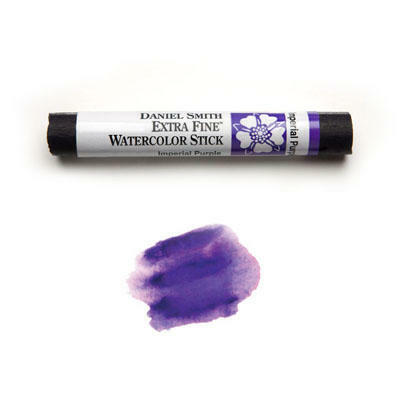 * Draw over painted areas with the Watercolor Sticks adding detail or line work. * Create texture by applying the Watercolor Sticks in different ways both wet or dry.